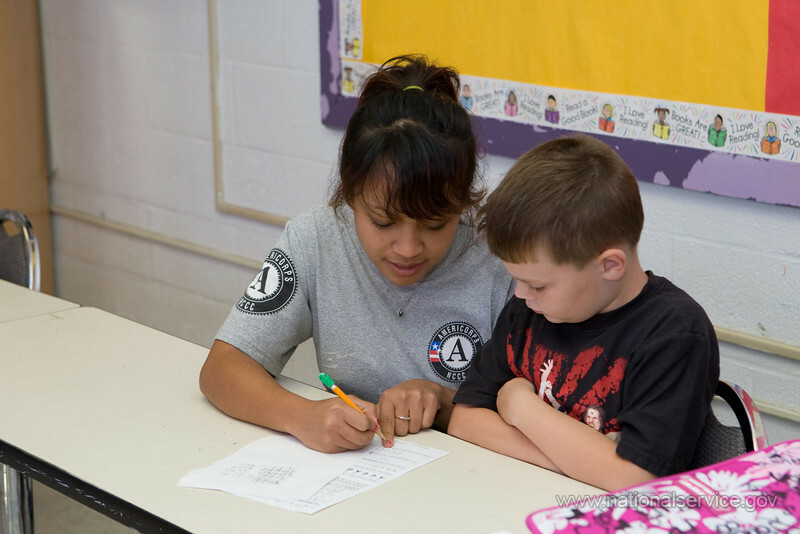 AmeriCorps UCC Program allows thousands of people in the U.S. the opportunity to serve their community and earn an education award. The main areas of service are Education, Public Health & Safety, or Community Strengthening. 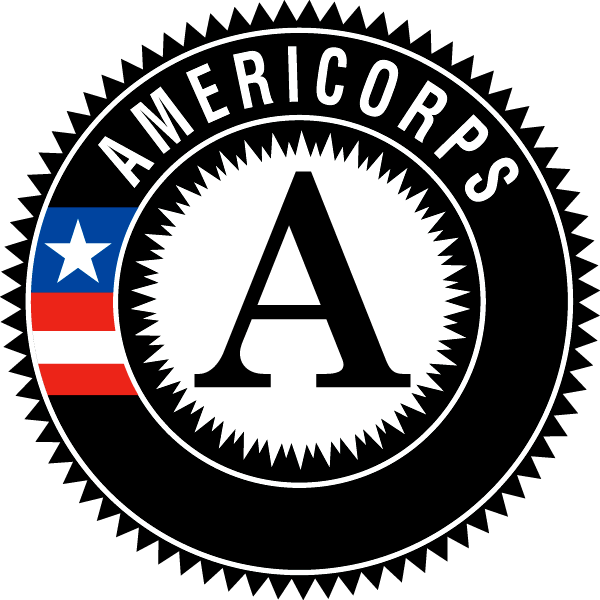 Upon successful completion of a term of service, members are eligible to receive a UCC AmeriCorps Education Award. Terms of service range from 300 to 675 hours with awards ranging in value from approximately $1,221 to $2,199 per year. You can earn service hours through various community and education programs.